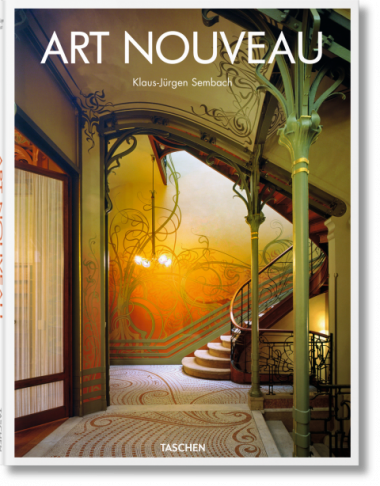 How was Art Nouveau nouveau? 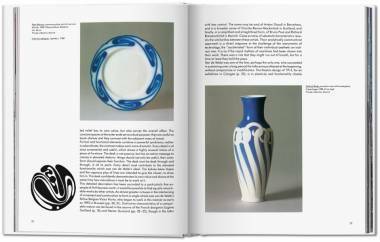 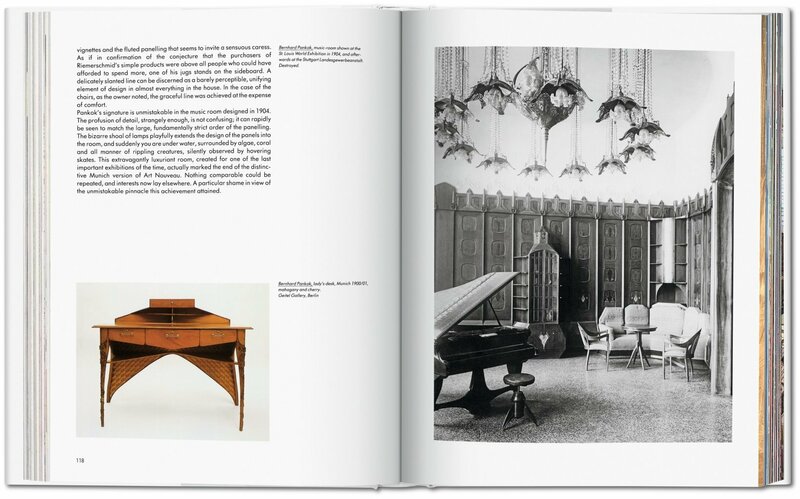 This richly illustrated overview explores the contexts and provocations of this vivid turn-of-the-century style, in which a symphony of flowing lines and organic forms advocated not only a new linear freedom and liberation from artistic tradition but also a return to handcraftsmanship and the synthesis of artistic media and practices into a Gesamtkunstwerk, or total work of art, and a recoil from industrialization. 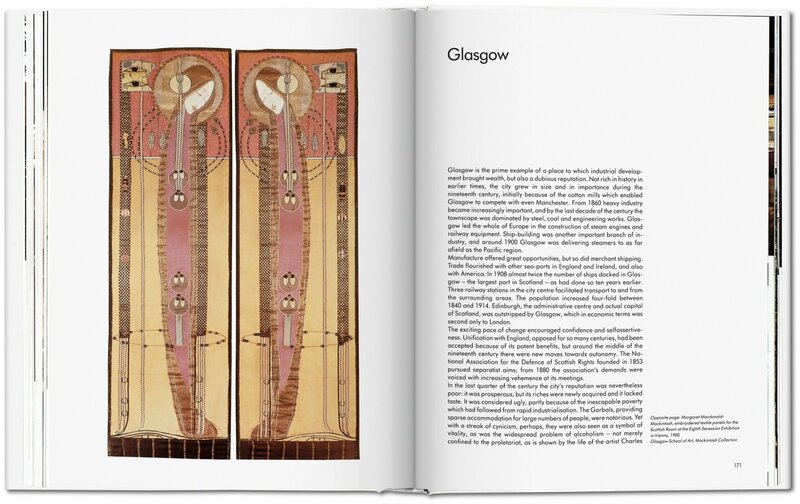 Art Nouveau was deliberately nouveau. 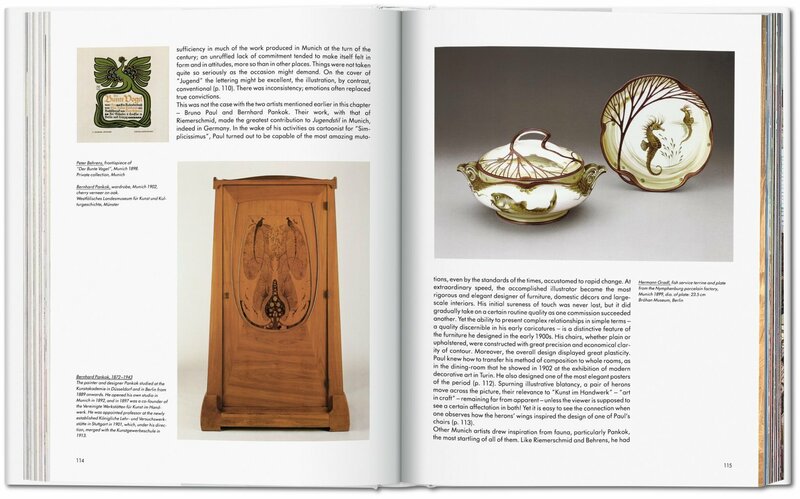 With a spirit of willful reform, this “New Art” style between the 1880s and the First World War inflected architecture, design, painting, graphic work, applied arts, and illustration with a radical rejection of imitative historicism and a new undulating aesthetic of flowing lines and organic forms, ripe with linear freedom and a liberation from artistic tradition and expectation. Within this repertoire of sensual contours and natural motifs, Art Nouveau also followed the example of the English Arts and Crafts movement to emphasize a return to handcraftsmanship and the synthesis of artistic media and practices into a Gesamtkunstwerk, or total work of art. 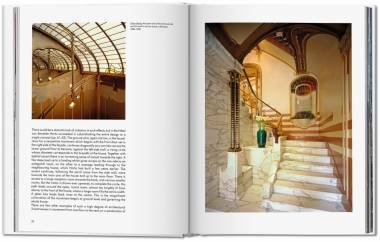 In this, as in its turn to nature, Art Nouveau is often seen as an aesthetic response to the Industrial Revolution, a recoil from the mass-produced and mechanic, and an elevation of the human hand and wonders of the great outdoors. 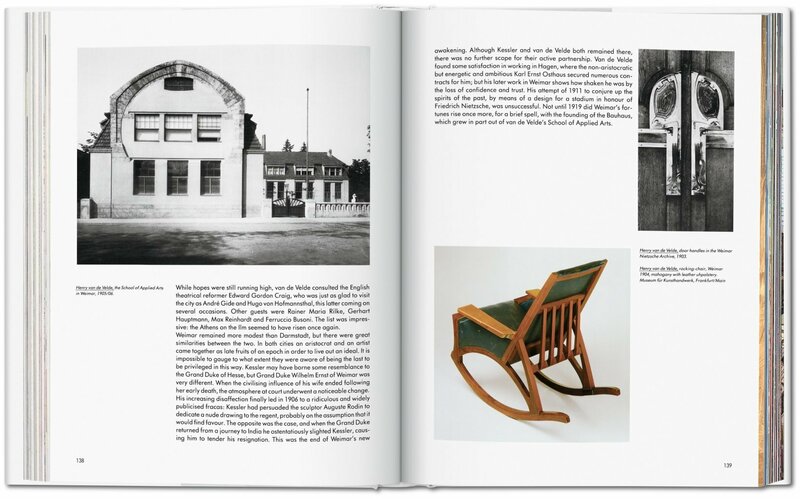 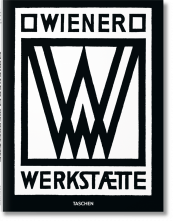 Klaus-Jürgen Sembach is a writer, curator, and former director of the Museum for Industrial Culture in Nuremberg. He has produced numerous publications on architecture, design, photography, and film.